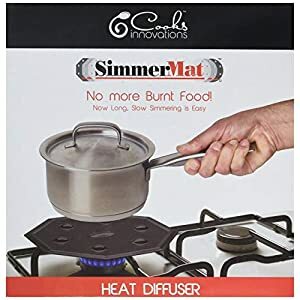 SAFE & EASY – The SimmerMat is a heat diffuser used for low heat settings; providing perfect heat control for slow cooking without the worry and frustration of ruining your culinary creations. Ideal for soups and casseroles, rice and oatmeal, milk desserts and sauces, chutney and melting chocolate and toffee. COOK EVENLY – Hot spots are eliminated so food will not stick, scorch or burn. EASY CLEAN – The SimmerMat is made of Dishwasher safe, high quality zero carbon steel. The springform silicone pan is perfect for cheesecake, regular cakes and delicate desserts. 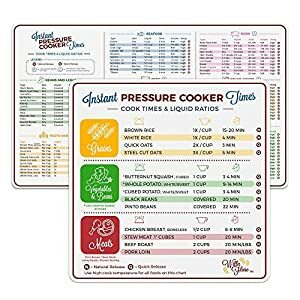 EASY REFERENCE- The four different magnetic cheat sheets include a cooking time for 64 different kinds of common foods in the electric pressure cooker. The foods include seafood, meat, eggs, vegetables, dried beans, legumes and lentils, rice and grains among many others. 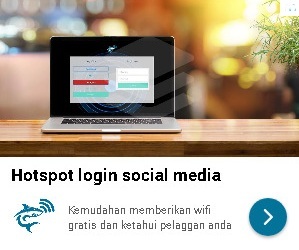 MOST CONVENIENT TO USE- it is an exterior or fridge enabled product. Therefore, it requires no sticky adhesive like a sticker or decal. 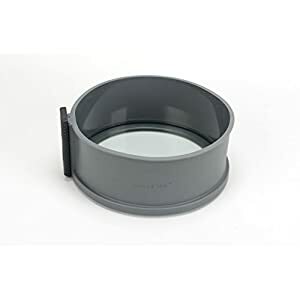 To enable the adaptation of this feature, it is pot-shaped with a size of 4.7*4.7 inches. 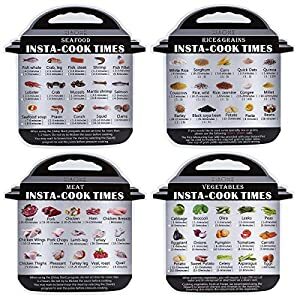 OFFERS THE BEST ACCESSORIES GIFT- Our well-advanced cooking kit has the best magnetic cooking stickers as great gifts for people who are fond of cooking. UPDATE DESIGN & SEALS BEAUTIFUL:The update design rings is more durable and seal strongly.Works great with your IP pots. 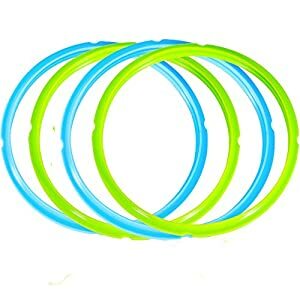 100% FOOD GRADE SILICONE & BPA-FREE:These rings are made from highest food grade silicone.It is FDA approved and BPA-FREE.Choose the safe and healthy silicone sealing rings. 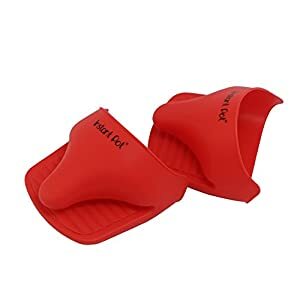 UPGRADED TRIVET SILICONE HANDLES – The steamer rack with 5.2 inches heat resistant handle is very helpful in removing a chicken and cake pan or when using the pot-in pot system without burning yourself, 1 inch legs keep food above water when steaming. 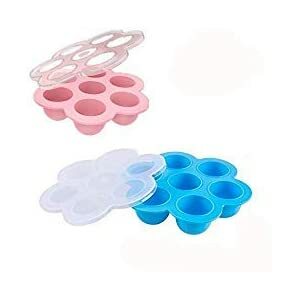 Collapsible steam rack trivet insert, fold flat conveniently for storage. PERFECT COMPATIBLE WITH INSTANT POT – The steam rack works great with instant pot accessories 6 qt or 8 Quart and other electric pressure cookers, such as IP-duo50, IP-DUO60, IP-LUX60, IP-LUX60V3, Smart-60, Ultra-6, IPLUX80, IP-DUO80, IP-CSG60 and more. 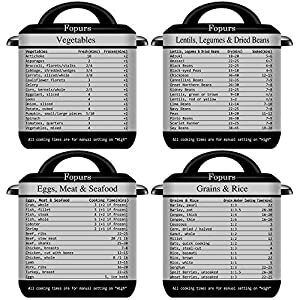 Measures 7.7″ x 5.2″. Easy to use, easy to clean. Ideal for any kitchen. MULTIPLE FUNCTIONS – Must add to your pot accessories. Perfect for doing whole chicken, roast, cheesecakes, desserts, eggs, veggies, meat and much more. 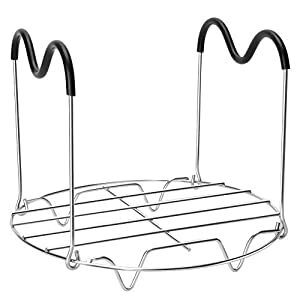 Not only can it be used as a steamer rack, can also serve as a metal trivet, egg rack, pressure cooker trivet, rack for pressure cooker or other pots, pressure cooker accessories, pan lifter, a cooling rack, pot stand rack, food holder etc. 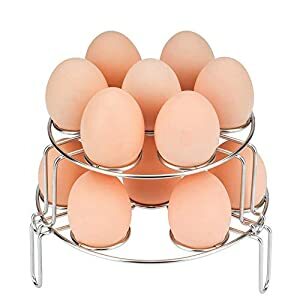 STACKABLE: with WaterLuu Instapot egg steamer rack, you can cook 14 eggs simultaneously. Ours easily keep eggs stay put in your Instant Pot, Pressure Cooker. Cook your food with steam retains more vitamins, flavors, nutrients and texture. ENVIRONMENTAL PROTECTION MATERIAL: Food grade 304(18/8) stainless steel for Instant Pot, pressure cooker is sturdy and durable, easy to clean, dishwasher safe. WIDE APPLICATION: Fits Instant Pot models IP-DUO50, IP-DUO60, IP-LUX60, IP-DUO80. Also other multi quart(6 quart and above) electric pressure cookers such as Kuhn Rikon, Power XL, Cuisinart, Fagor, Costaway, Faberware, T-fal, Elite, GoWise, Secura, Gourmia.